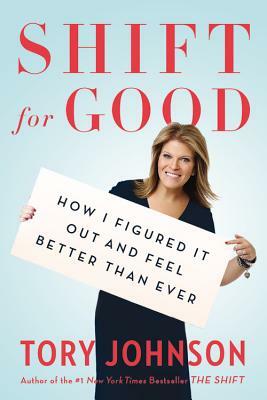 Tory Johnson is the author of the #1 New York Times bestseller The Shift. A Good Morning America contributor, her "Deals & Steals" is consistently among the most watched, most buzzed about segments for this #1 morning show. Tory lives in New York City with her husband and their teenage twins.